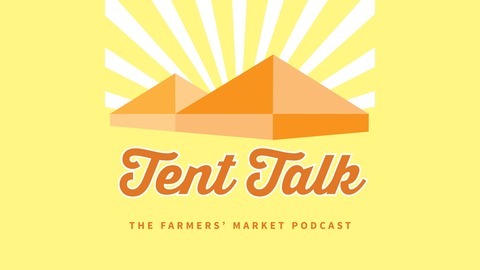 Tent Talk is a podcast for farmers' market managers, farmers, food makers, and anyone who counts on farmers’ markets as a source of income. Please join us as we interview farmers’ market experts, talk about ways to improve local food communities, and provide you with tips on building a successful farmers’ market business. Tent Talk is produced by InTents Business. Find out more at http://www.intentsbusiness.com! 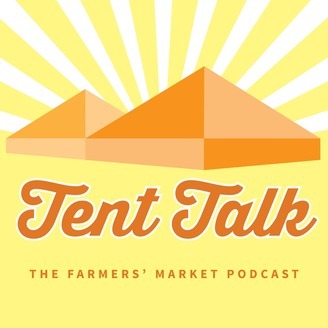 This week on Tent Talk, our guests are Melissa and Taylor of Quantum Microgreens. In this episode they share the story of how the made the leap into farming on a micro scale. We also chat about the importance of continual learning when it comes to farming and entrepreneurship, and how Melissa and Taylor share that knowledge with their customers at the farmers market.